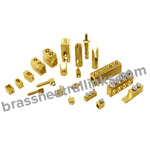 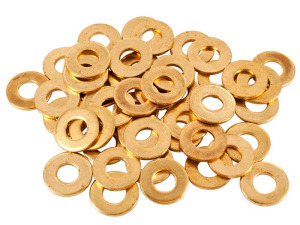 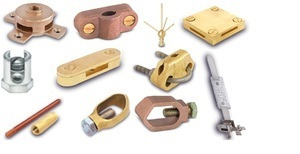 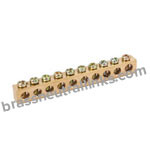 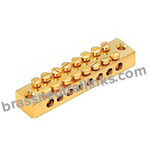 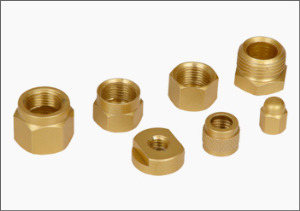 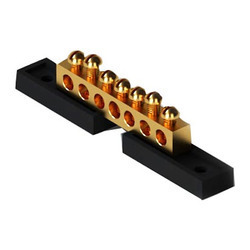 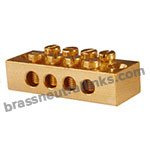 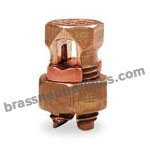 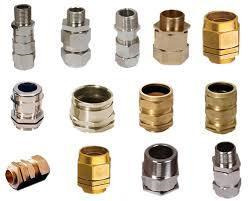 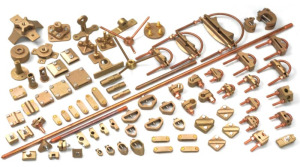 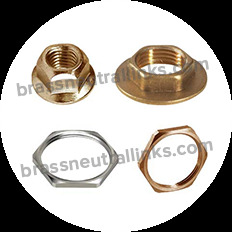 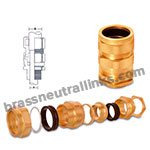 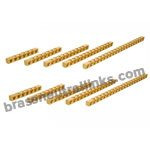 We manufacture DIN-Rail Neutral Links that are used in test and disconnect blocks, grounding blocks, plug-in and screw-on bridges, marking system and accessories. 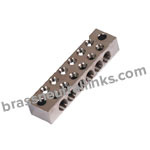 DIN Rail Base Neutral Links are used for surface mount applications. 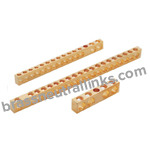 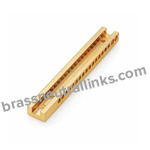 Our DIN Rail Neutral Links are also used for Block Isolation and Grounding. 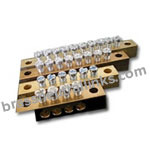 Our DIN Rail Neutral LInks are used in different Connecting Devices. 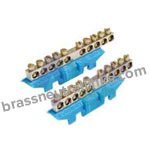 DIN Rail Base Neutral Links are used for temperature-dependent process control application and for DIN rail mounting. 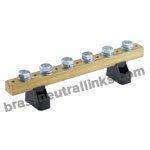 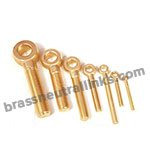 In addition to this, we offer DIN Rail Base Neutral Links with several specifications to meet the requirements of our customers.